25 LISTS Cuddle CornerGet busy cuddlin' or get busy dyin'. Cute monkeys: The latest and cutest monkey videos are here for you. We searched the Internet high and low for all the cutest long-tailed primate YouTube videos. Monkeys, especially the cute babies, are restless, mischievous, and absolutely adorable. 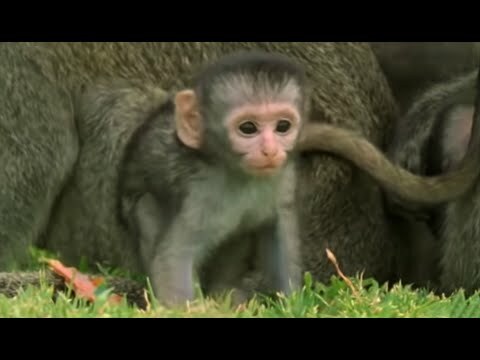 Here are most awesome and cutest monkey videos for the "awww" factor. If you're having a bad day, these videos should at least make you smile. 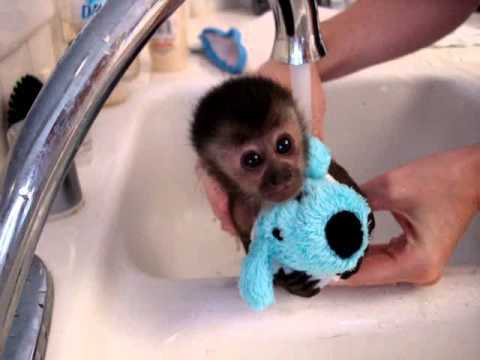 Seriously, if you don't like cute monkeys and cute monkey videos there's something wrong with you. (And if you thought it was spelled "baby monkies" you have learned something today! You're welcome!) These amazing creatures are some of the best you'll find on the Internet, so you might as well take a peek and your day will be that much better, guaranteed. There's really nothing like funny monkey videos to put a smile back on your face after a hard day of work. What are the cutest monkey videos? Take a look and you'll see for yourself.